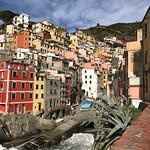 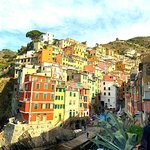 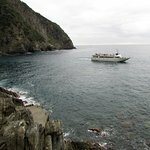 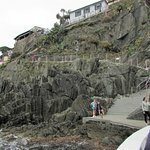 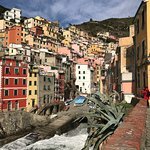 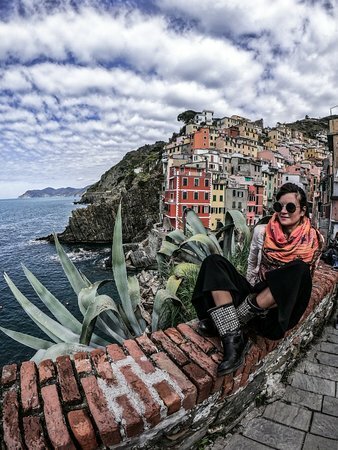 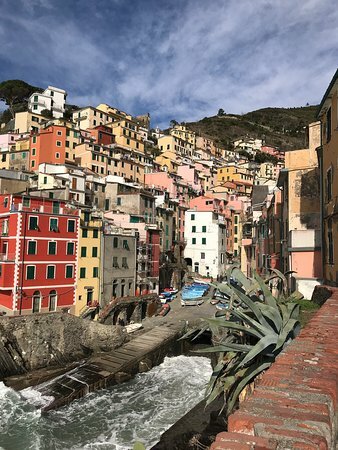 Riomaggiore was our final destination and after having seen the other four terre we were still impressed by Riomaggiore historic centre. 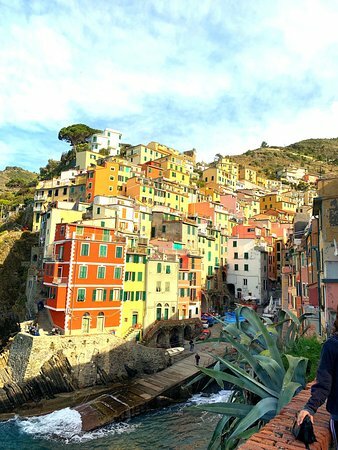 Stroll around, find the great views and details - a pleasure. 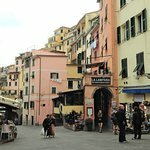 Astonishing little town, filled with small restaurants, shops and caffes. 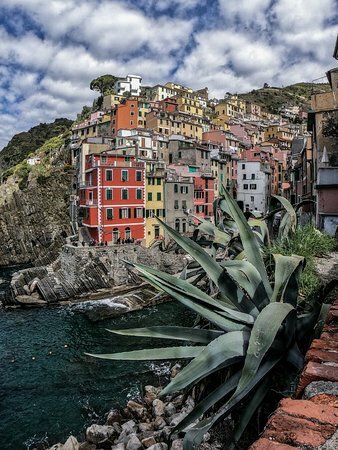 Outstanding architecture and sublime colours of the buildings. 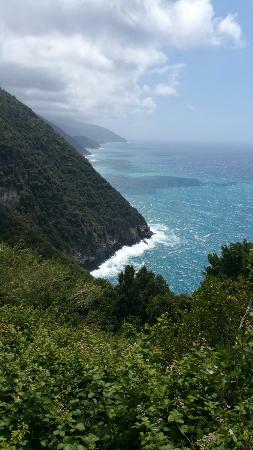 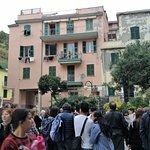 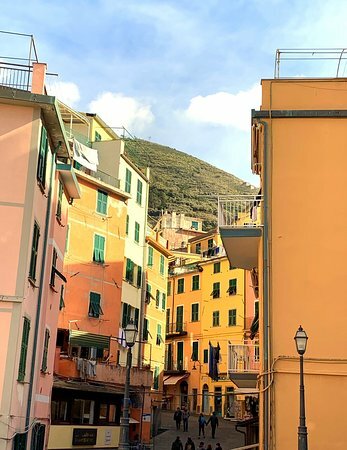 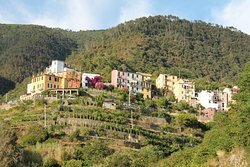 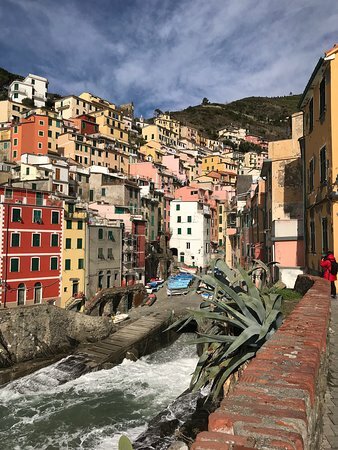 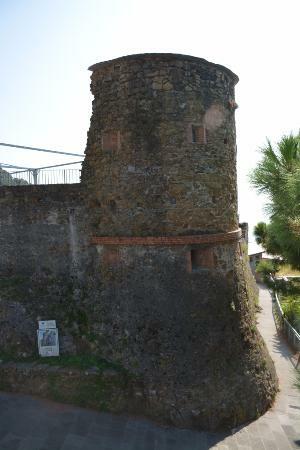 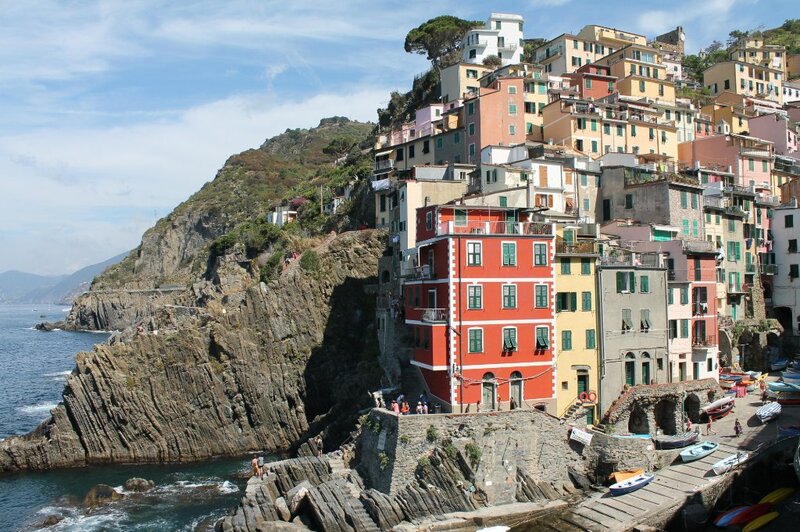 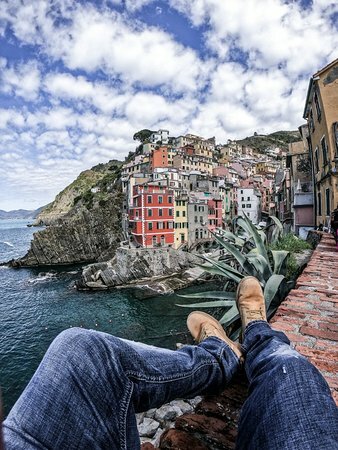 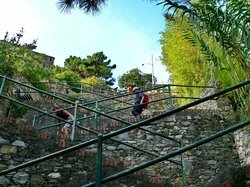 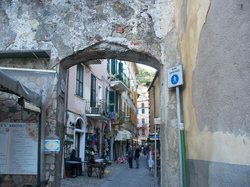 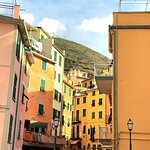 Get quick answers from Borgo Storico di Riomaggiore staff and past visitors.